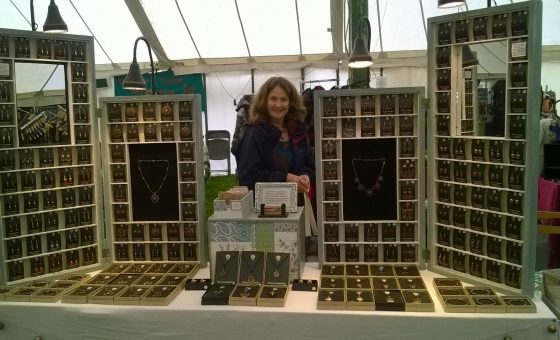 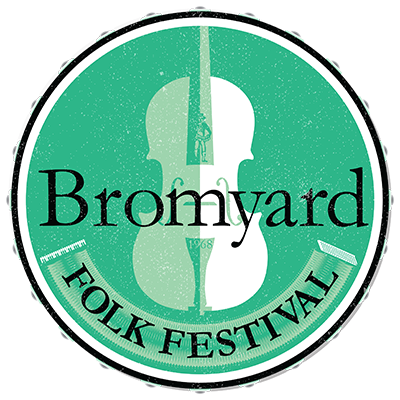 Bromyard Folk Festival started in 1968 and sold 150 tickets. 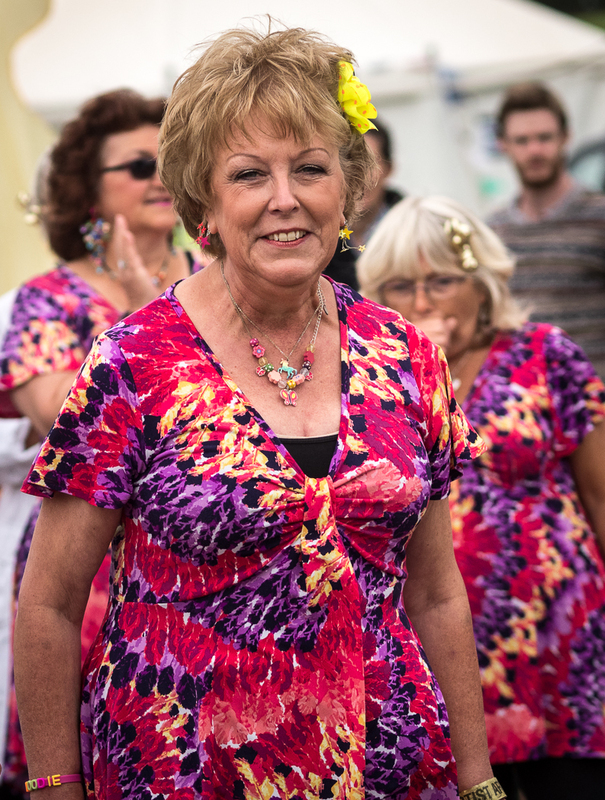 Now it is attended by thousands every year. 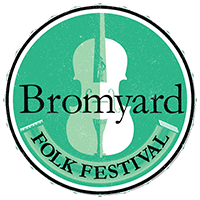 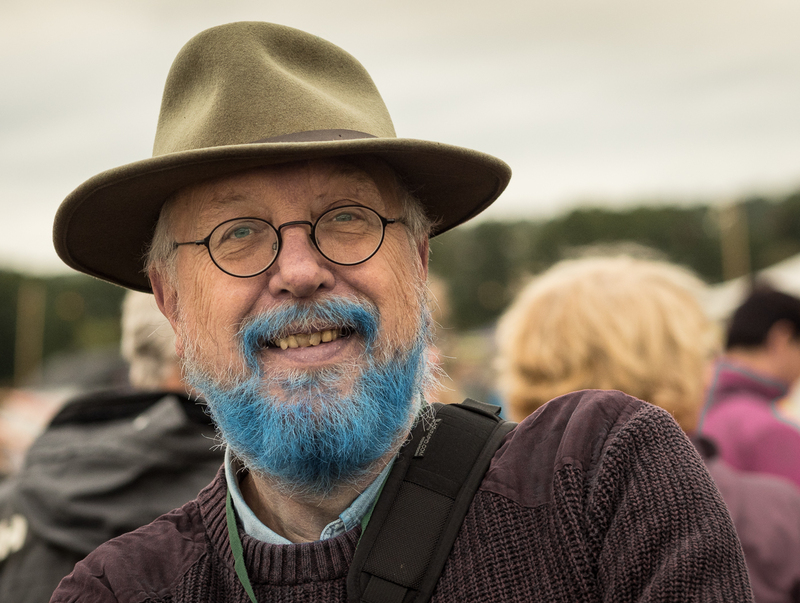 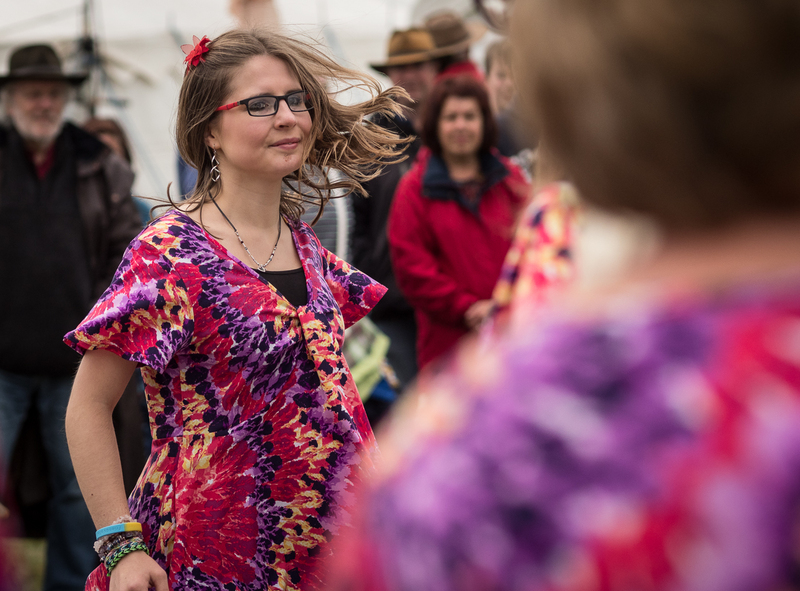 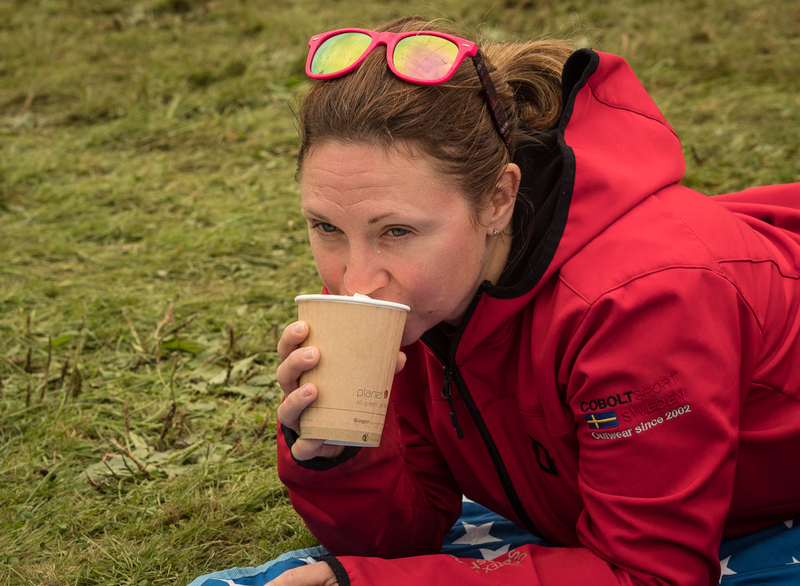 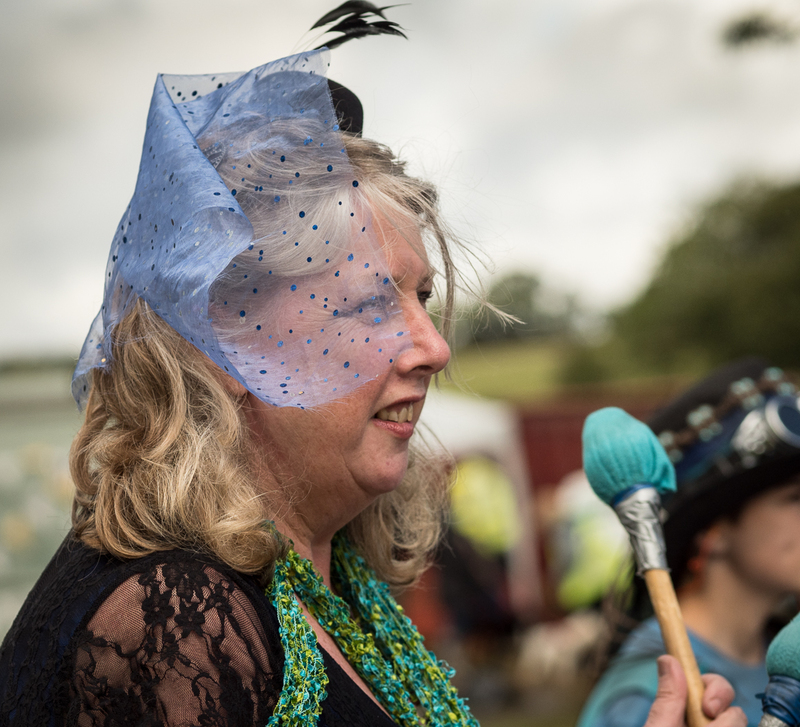 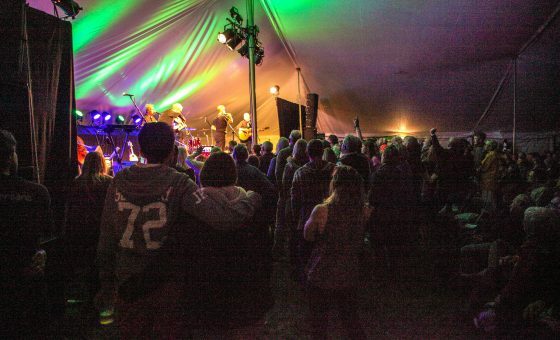 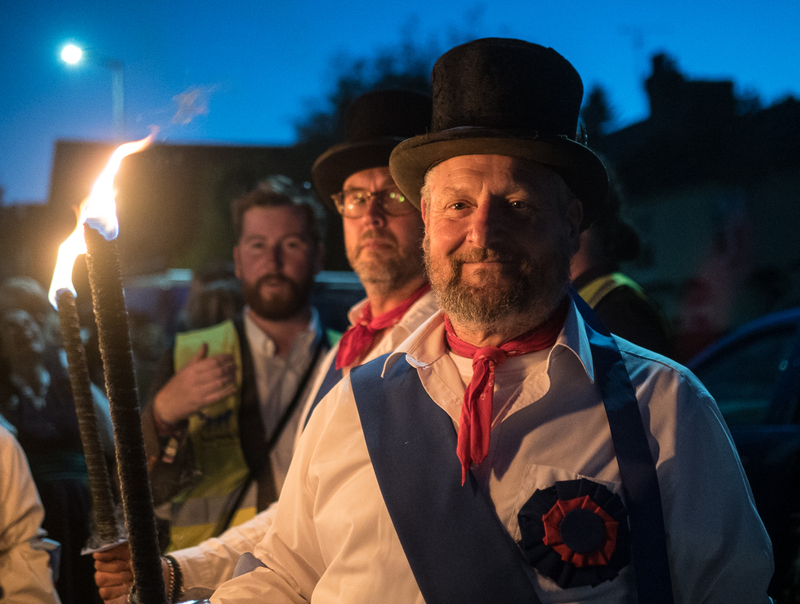 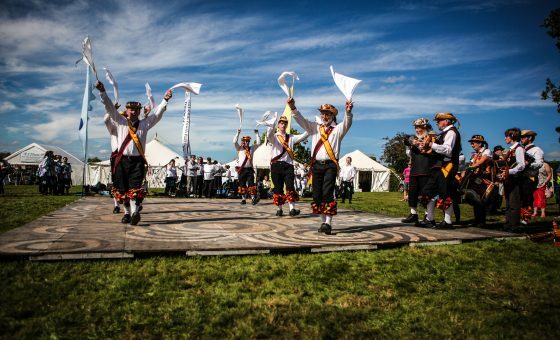 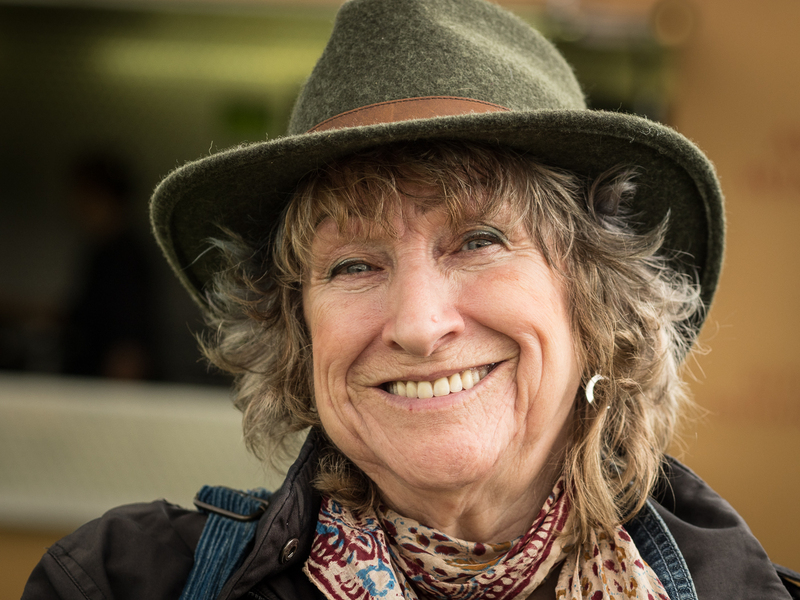 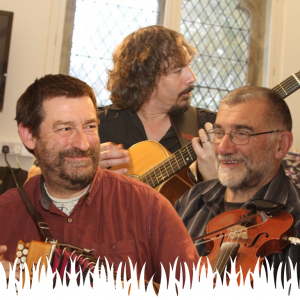 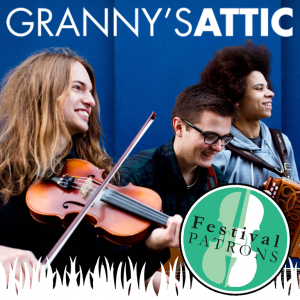 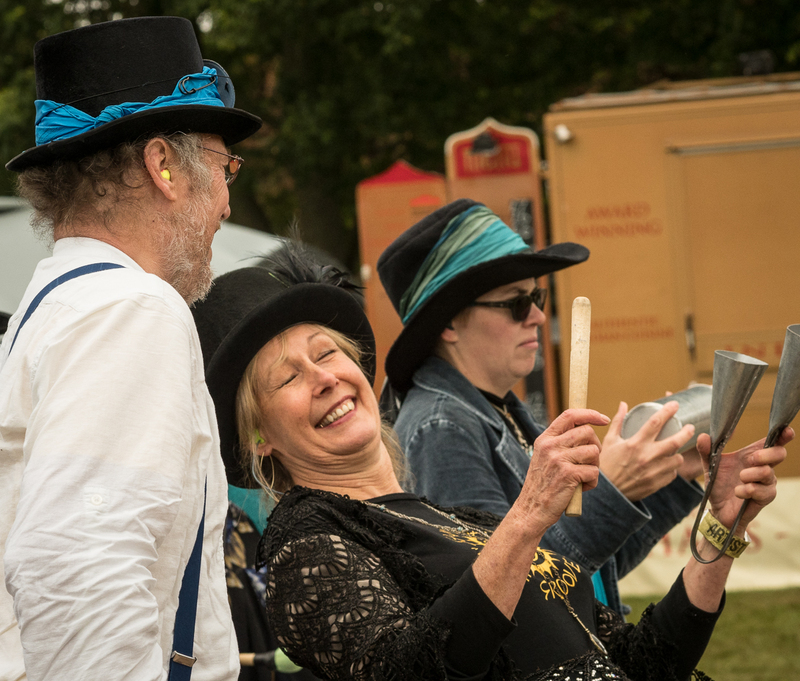 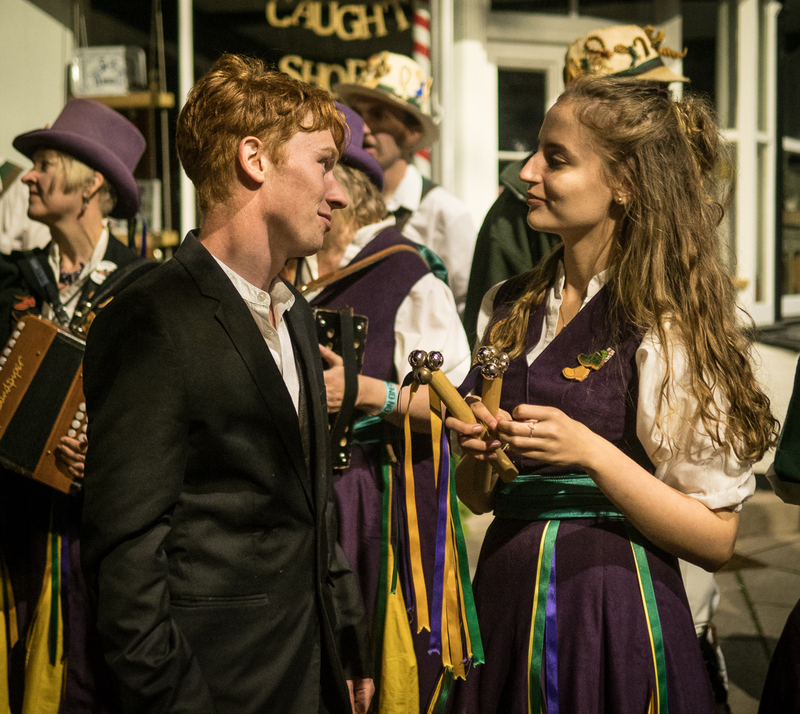 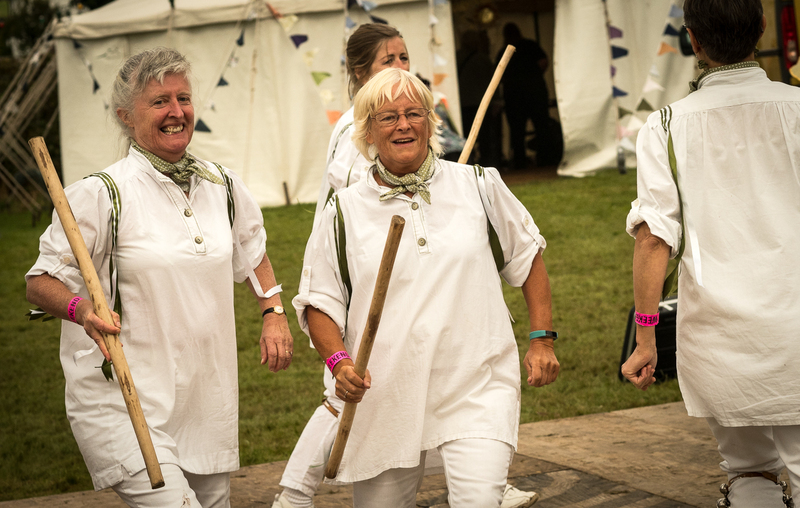 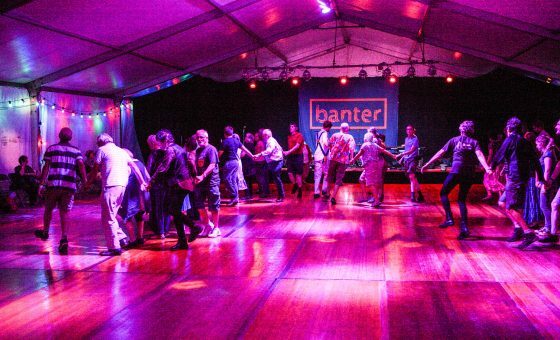 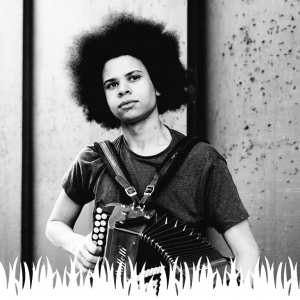 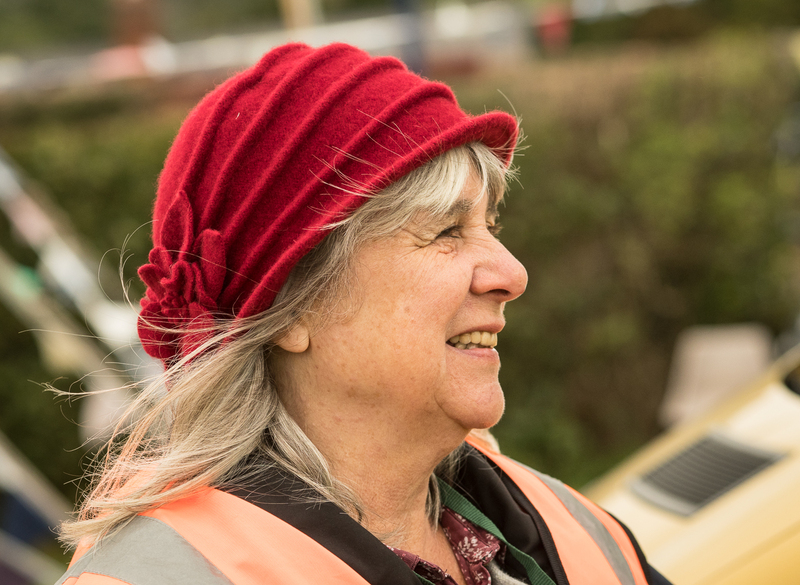 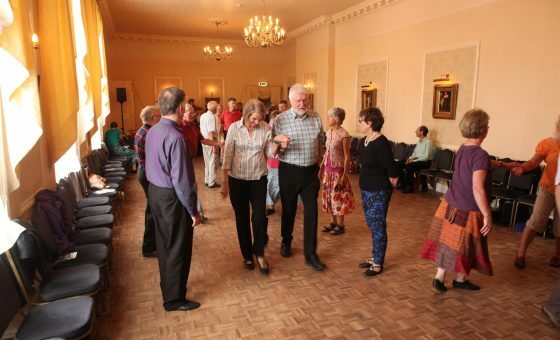 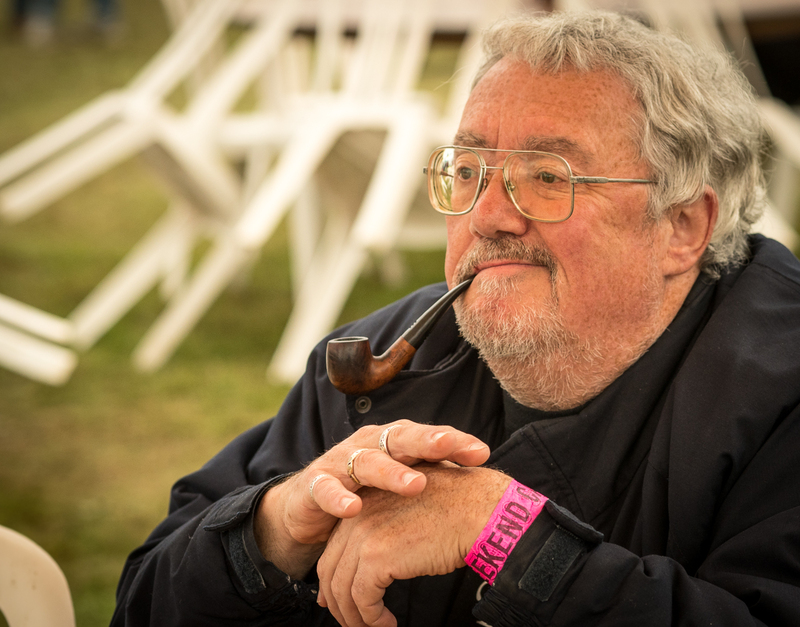 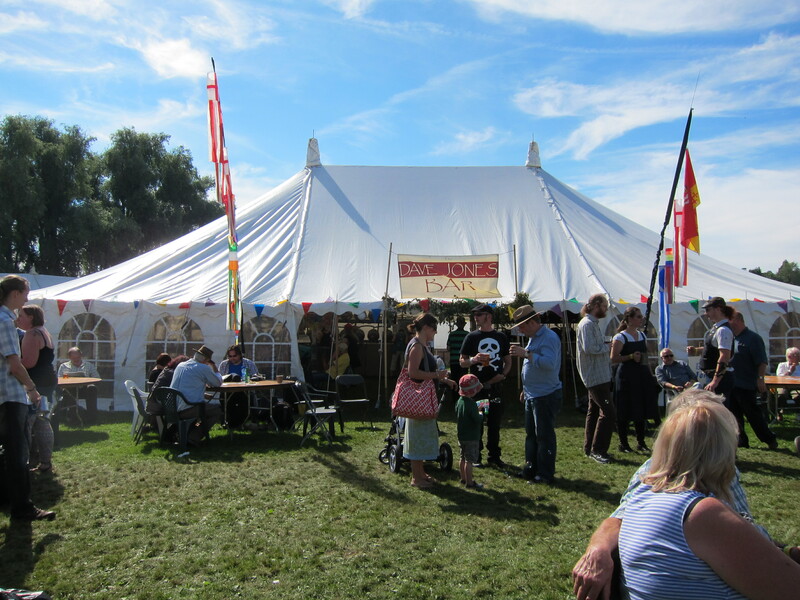 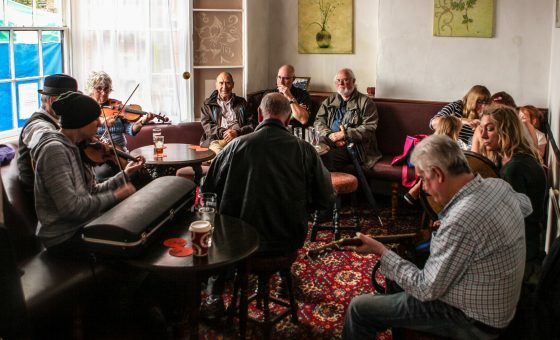 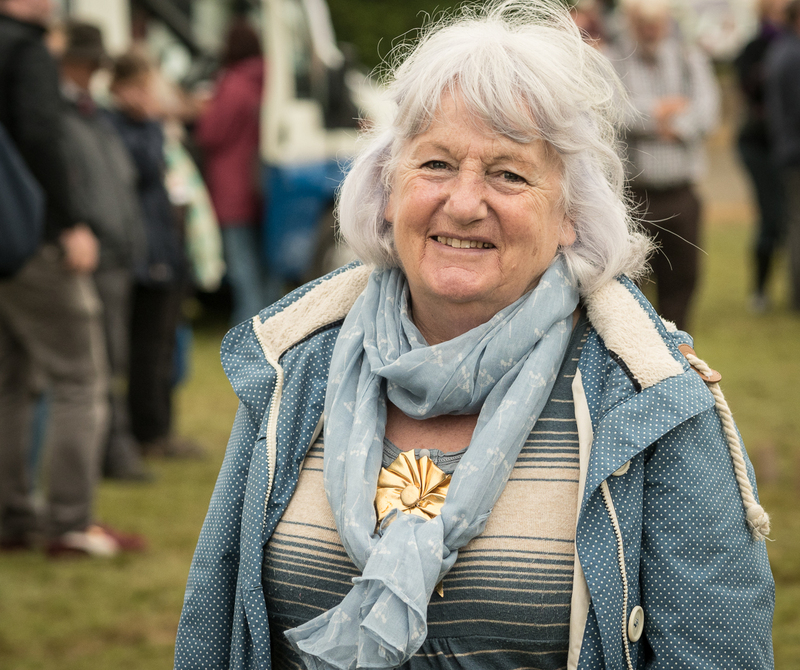 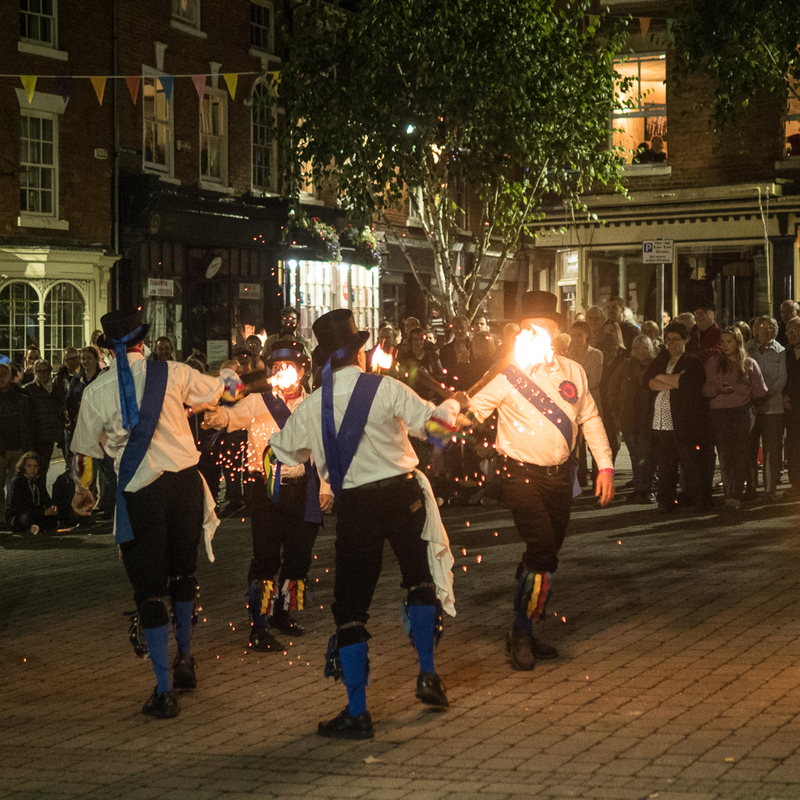 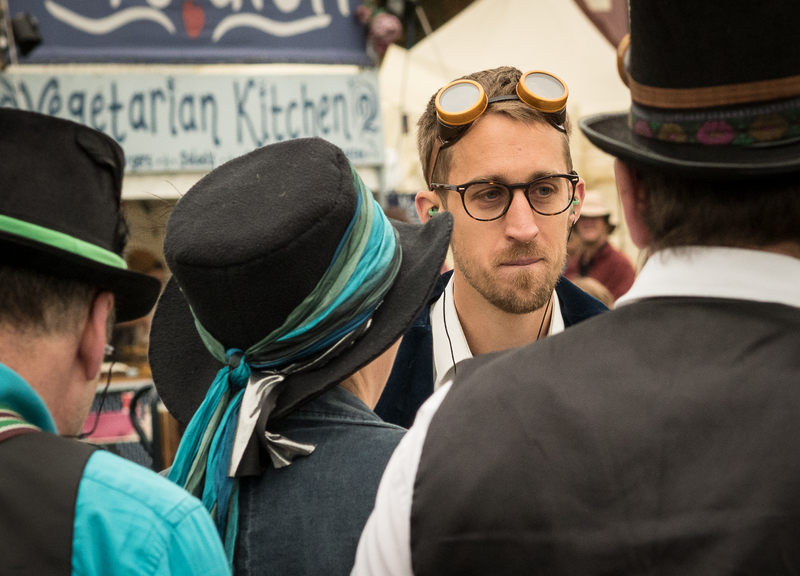 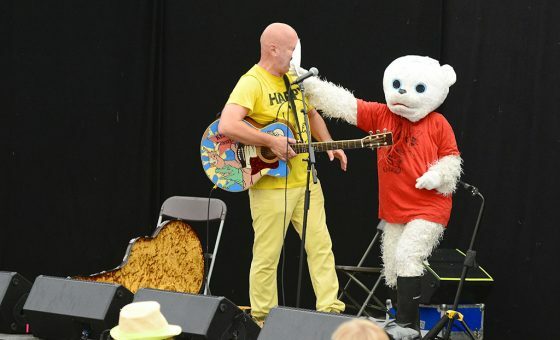 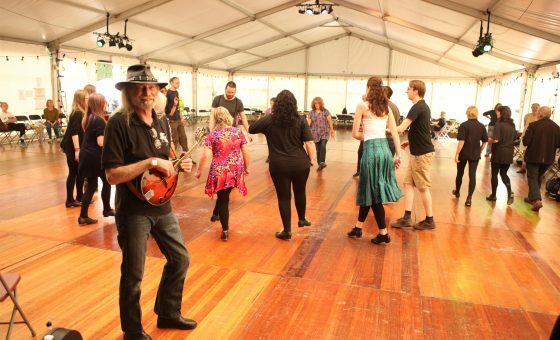 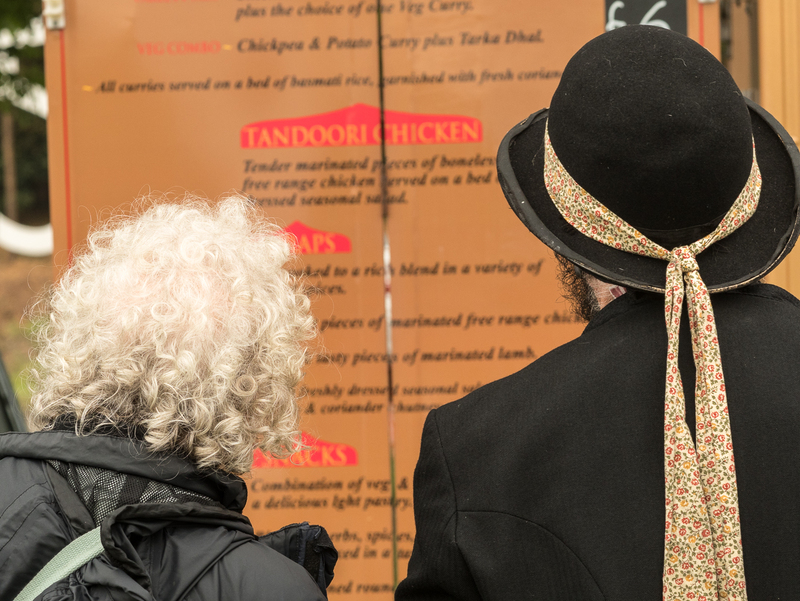 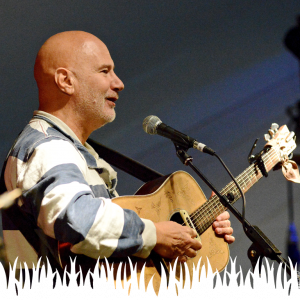 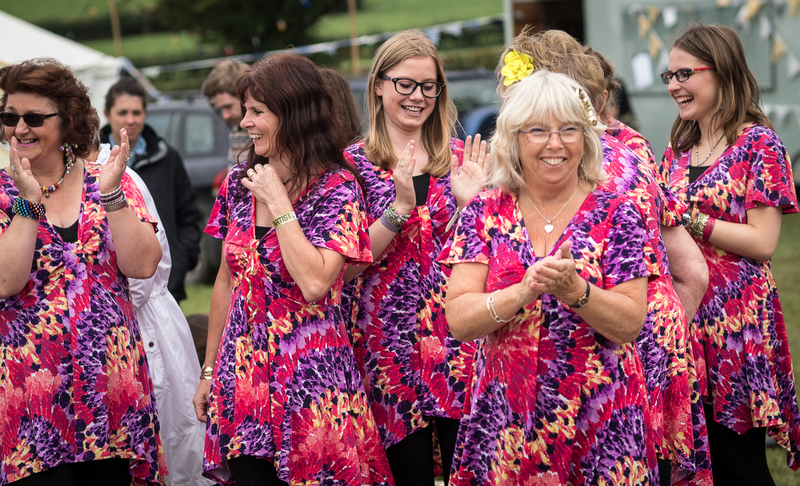 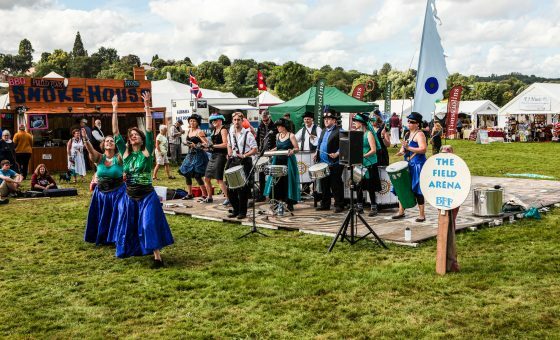 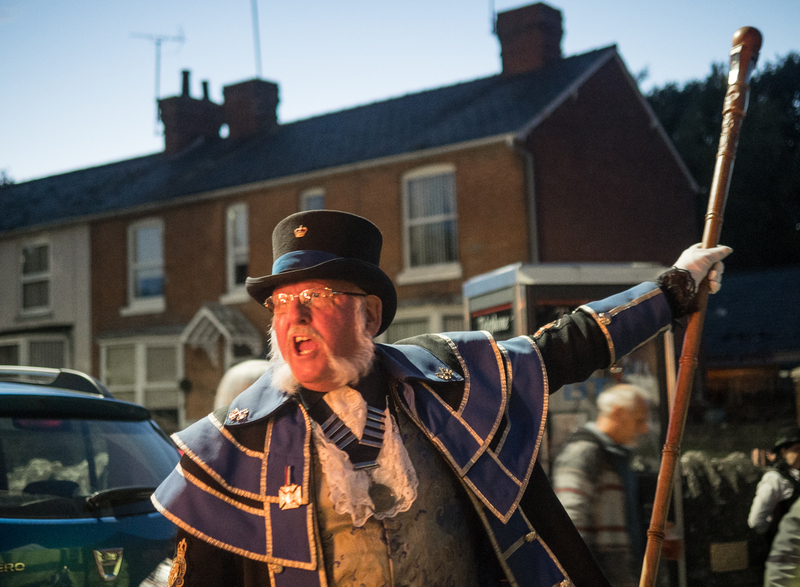 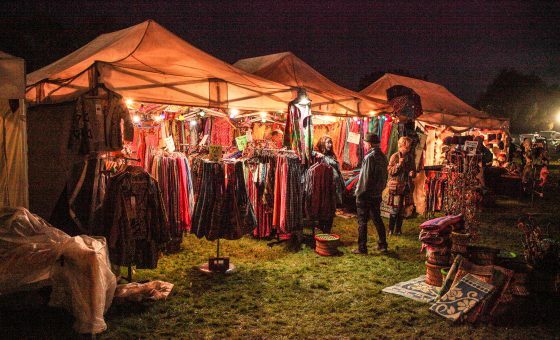 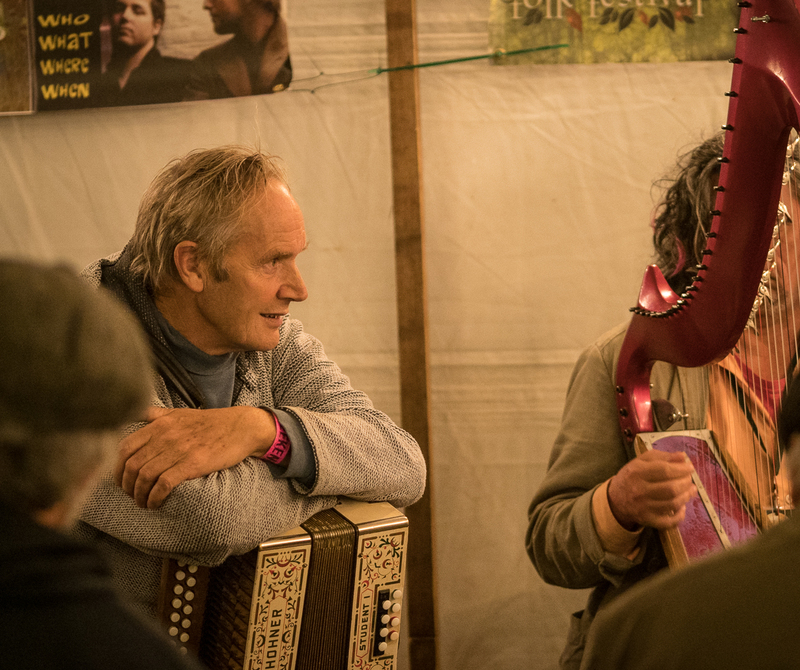 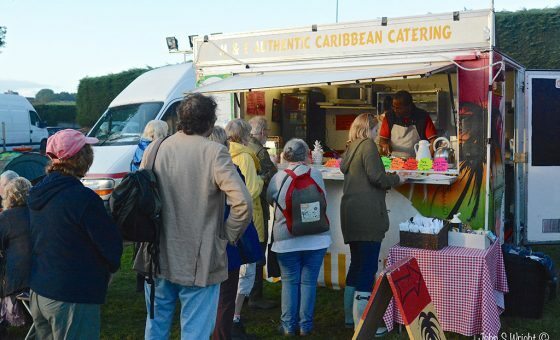 Bromyard Folk Festival’s goal has always been to promote folk traditions by making them as accessible as possible during one weekend of packed entertainment. 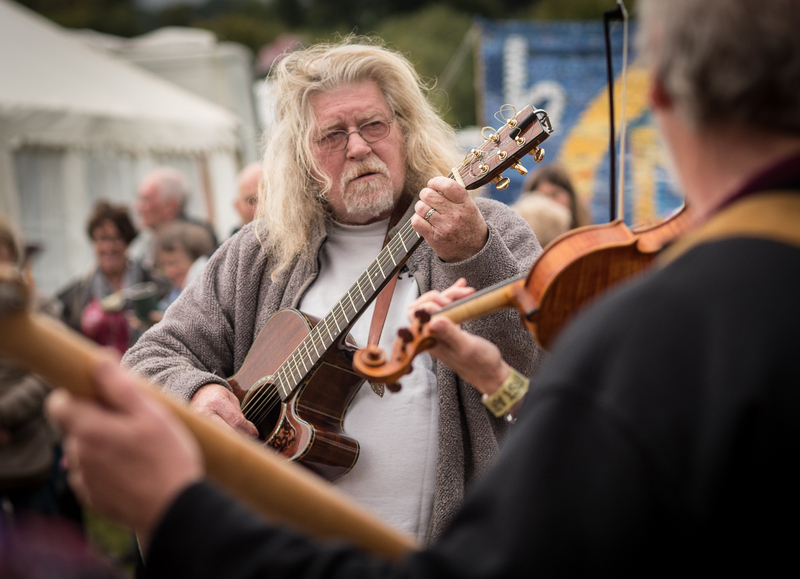 Acts can be local, award winning national performers and international folk legends. 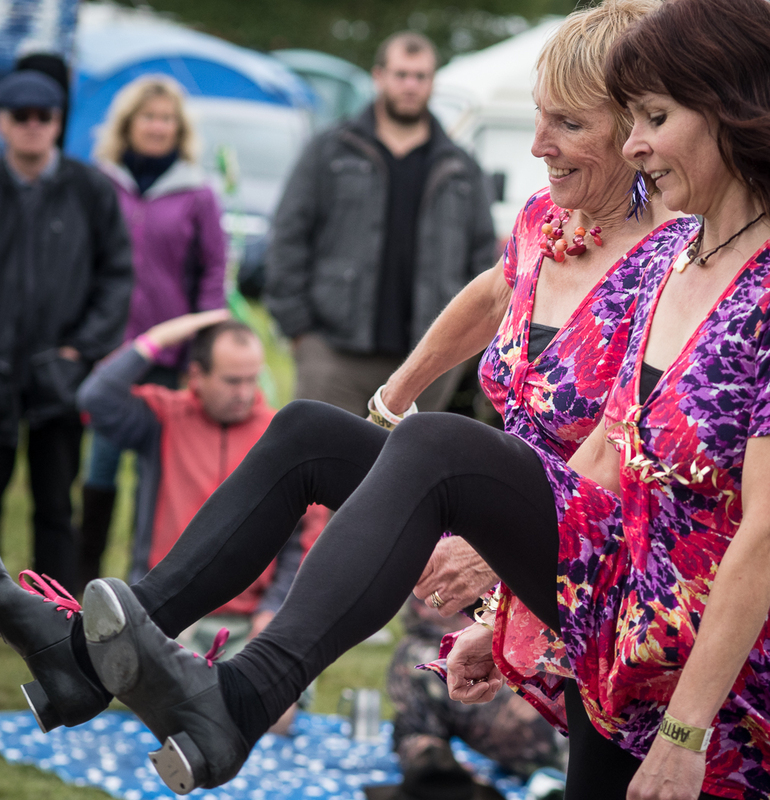 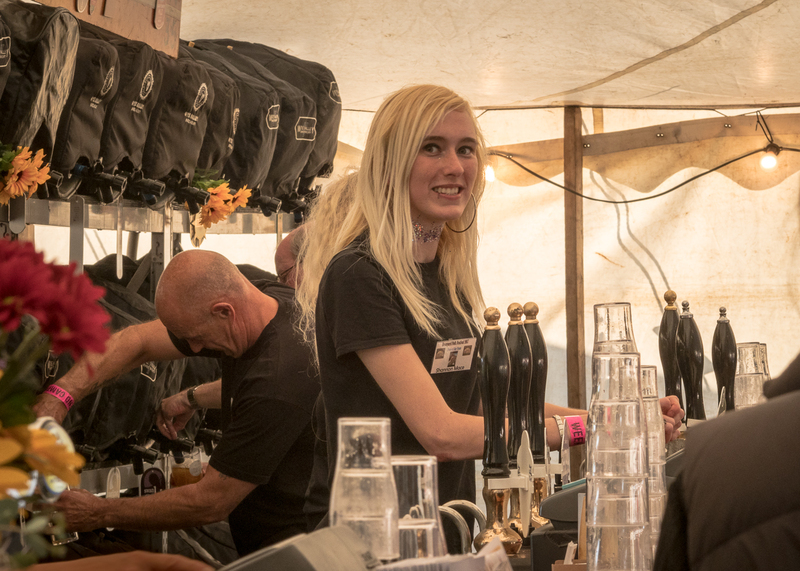 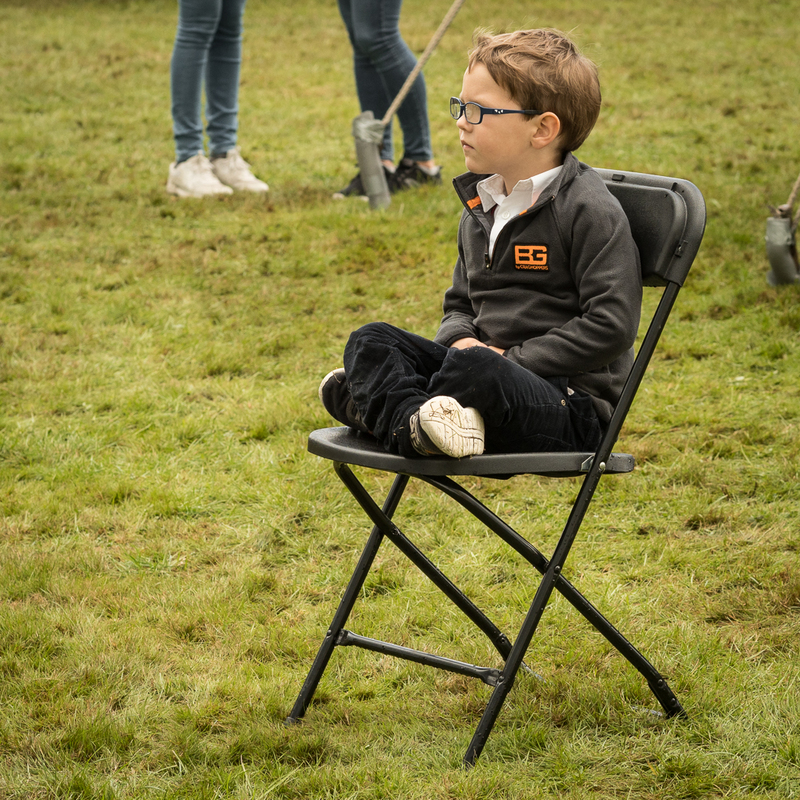 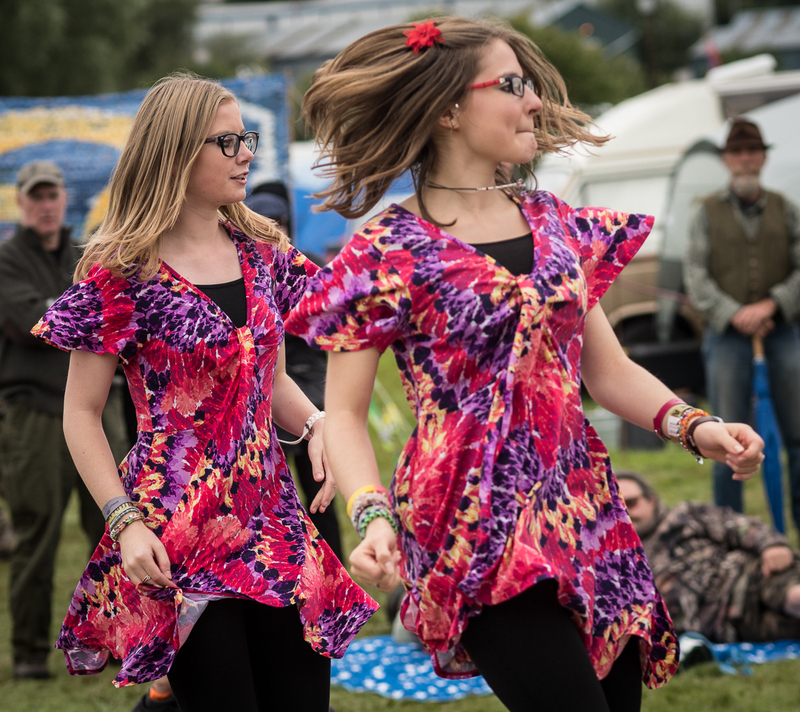 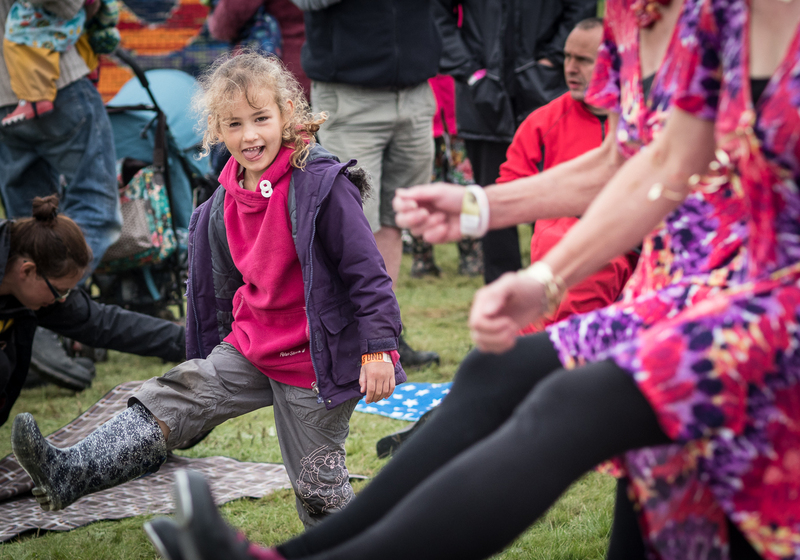 There is a warm family feeling to Bromyard Folk Festival, with entertainment for all ages, plus food, drink and activities throughout the whole weekend. 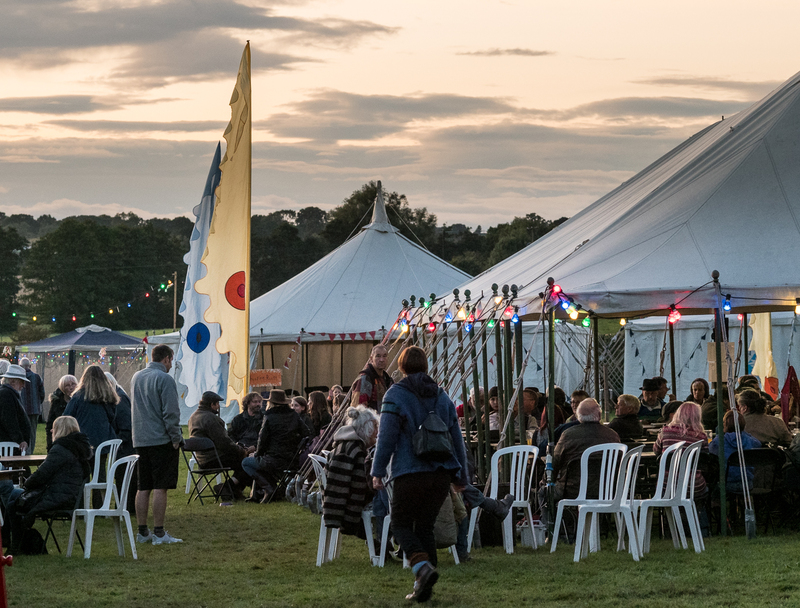 Tickets are now ON SALE – Buy yours today!